Non-hydrogenated stearin fraction of palm fat that is solid at room temperature. Considered to have an extraordinarily high level of tocopherols, 40 to 50 times stronger in oxidative stability. Thought to assist with moisturizing the skin after exposure to sun and harsh elements. Average Melt Point: 119-135º F.
"Not what I expected (but still good)"
COMMENTS: I thought because of the high-temperature melting point, it would be more solid, but this butter is pretty soft. You can smoosh it pretty easily with your hands, and crumbles a lot. When I made my lotion bar, the bar felt extra oily, so I had to add extra arrowroot powder to balance it out. COMMENTS: I typically shop here first and had been using this item. It was out of stock so I found a different supplier because I couldn't wait. What a mistake! The other stuff was very different when I got it open. It performed horribly! Then I found out it was cut almost 50% with Hydr. soy oil. I was very glad to get more of WSP palm butter when it was back in stock! Definitely the best quality I've found. 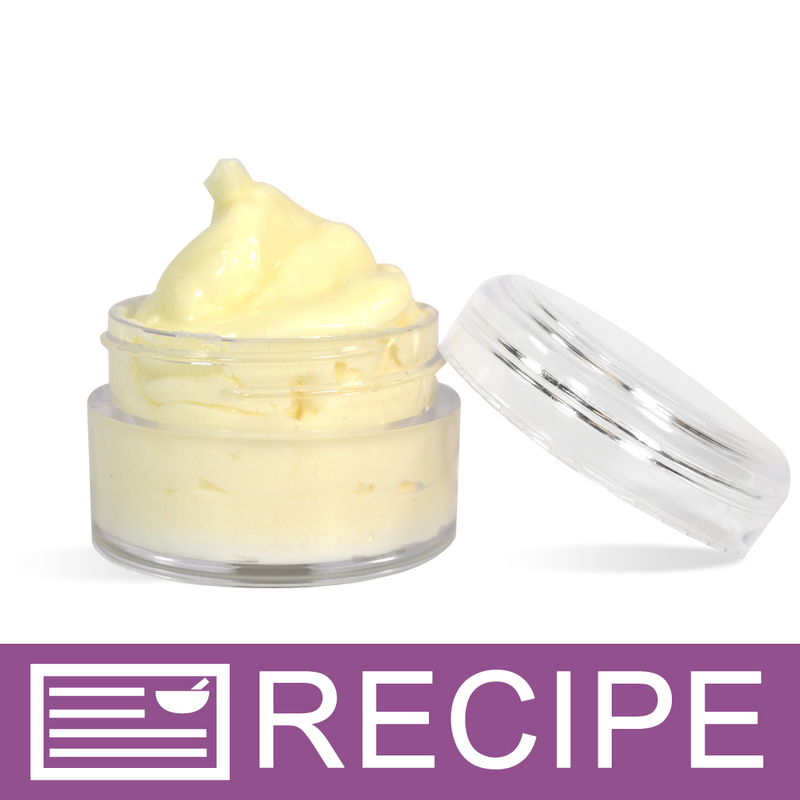 COMMENTS: This butter is amazing, it whips up to make the perfect whipped body butter! I made some with this alone, added fragrance oil and it turned out light, airy, gorgeous and absorbs amazingly quick! Its not greasy feeling at all, just super silky soft! Great for anti aging butters! Works well also with shea and coconut oil! By far my favorite facial butter!! • Not greasy! An absorbs quickly! COMMENTS: This is one of my base ingredients in my cold process soap. Always good to work with. COMMENTS: I mixed this palm butter with my green tea butter blend along with a little palm oil and I love the feel of my butters. This butter have some amazing benefits and along with the green tea it should work out very lovely. COMMENTS: I like the feel of these butter. I will be using it in body butters and cold process soap. I will definitely be ordering more. COMMENTS: The butter is great it just glides on, no funny smell. Very easy to work with I use it on my body butters and lotions. COMMENTS: So smooth & creamy! It glides on & absorbs right into the skin. Leaves skin soft & smooth with no greasy feeling. Will continue to buy this butter! "Great to add to other Butters"
COMMENTS: This is a wonderful item to add to other butters, body whips to improve their cost. You can really do alot with this. COMMENTS: Excellent Fresh Product! This product is much better than what I bought someplace else. The other product arrived hard and all dried out. This is fresh and scoop-able! WSP wil be my supplier for refills!! COMMENTS: This butter is so soft and easy to work with. I like to use it as a base butter to mix with some of the more exotic butters. Very creamy! COMMENTS: So far, I have used this straight on the lips at 100% and it feels amazing. I did a 50/50 blend with cocoa butter and this palm butter blend and my lips sing HALLELUJAH! Cannot wait to try this one in my body butter and other products! Thank you, WSP! COMMENTS: I use this butter in my all natural burn cream. It is wonderful mixed with Aloe and Tapioca Starch and a few other ingredients. My customers love the feel this butter adds to my cream. COMMENTS: I was hesitant to buy bc of higher cost than my beloved Shea and Mango butter addictions,BUT I wanted a softer, smoother butter to create a creamier glide in my body butters. My recipes seemed to get to firm in winter seasons. WOW...I'M THRILLED bc all I did, was add 2 oz of this to it and wa la...the texture smoothed it out perfectly for the silky consistency I had dreamed of!! "Is the palm oil from a sustainable source?" Staff Answer Yes, our palm oils are from sustainable sources. "Would this work well with Jojoba oil to make a room temperature stable butter blend? " Staff Answer This is something you will need to test. 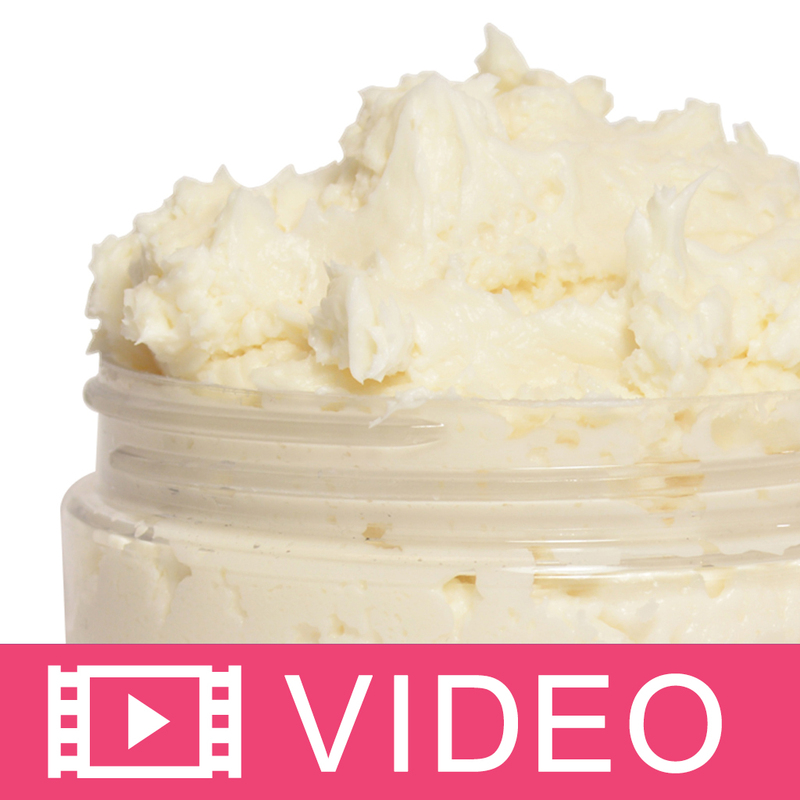 "Are palm butter and palm shortning the same thing?If not, how do the differ?" Staff Answer These products are slightly different in the way they are processed. They both have the same SAP values if using in CP soap. "Can palm butter be frozen in smaller amounts until needed, or will freezing cause changes in the butter?" Staff Answer We do not recommend freezing this but it can certainly be kept in the refrigerator until ready to use. "When using Soapcalc, would this product be the same as palm stearin?" Staff Answer Yes, palm stearin and palm butter are the same. "I want to add only Essential oils to this blend. Do I need to add an emulsifier? Or beeswax?" Staff Answer Since they are both oil based products, you do not need an emulsifier. 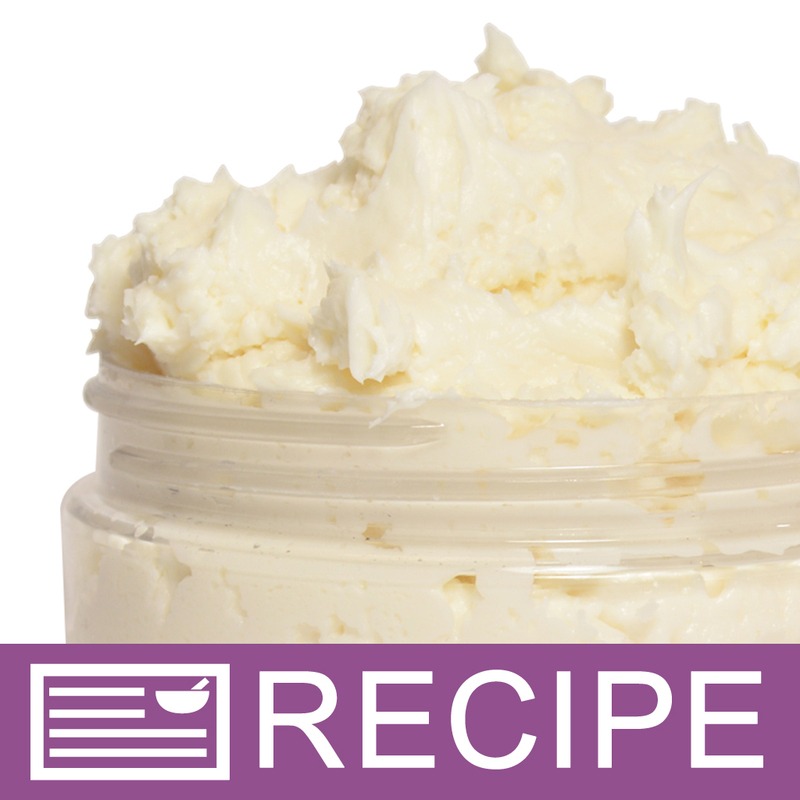 "I would like to replace some butters in a body butter with this blend. What is the consistency? Can it replace avocado, mango or shea butter?" Staff Answer The Palm Butter Blend has an average melt point of 119°-135°F so it is somewhat harder than our other butter blends. This is something good to look at when considering a substitution for a butter in any recipe. This will affect the consistency of your end product so always be sure to test your recipe when making any substitutions. "Is this used interchangeably with regular Palm Oil that is used in CP soap?" Staff Answer No, they are not interchangeable. The SAP values for the Palm Oil and the Palm Butter Blend are the same, however, each will have a different effect on the qualities of your finished soap. "what is it blended with? " Staff Answer Good question! It is not blended with anything, it is only Palm Butter as the ingredients listing states. Thank you for asking!